Mahindra is finally going to launch the much-awaited XUV700 in India on November 19th. The flagship SUV is codenamed as Y400 and we are expecting bookings to open early next month. 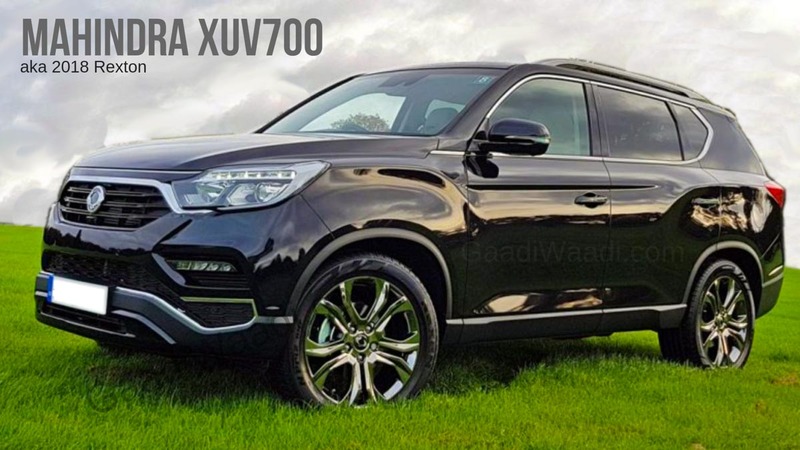 The XUV700 is basically the next generation of SsangYong Rexton, which was introduced earlier this year in global markets. The company has already received CKD kits of new Rexton from SsangYong last month and the production might have commenced in the plant. Mahindra will ship the initial batch of XUV700 to dealerships across the country before the launch. The XUV700 will be the first product to be sold from the new Mahindra Prime dealership section also known as the world of SUVs. The dealerships across the country are making necessary changes for this new section and most of them are yet to complete, which is why the company had to delay the launch as earlier Mahindra was planning to introduce the SUV this month. The XUV700 was showcased as a concept model at the 2018 Auto Expo. Mahindra has made some changes to the SUV compared the global model as they want to make it in line with other products in the portfolio. The front gets new chrome finished grille with tweaked front bumper along with new alloy wheels and an updated bumper at rear also. The XUV700 comes with projector headlamps and LED tail lamps along with chrome lining on the window for a premium look. The interior has been carried over from Rexton and the quality of materials has improved drastically compared to other Mahindra products. The dashboard get three different colours as the top is finished in black followed by wood in the middle and lower parts are finished in same leather pattern as than on the door pad and seats. 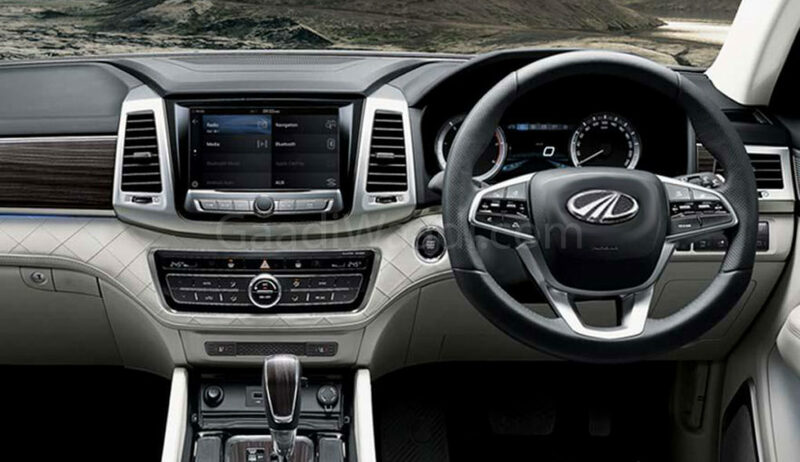 Mahindra will pack the XUV700 with lots of features like touchscreen infotainment system, climate control, cruise control, 360-degree parking camera and more. The XUV700 is powered by a 2.2 L diesel engine producing 187 hp of power and 420 Nm of torque. This engine is mated to 7-speed automatic gearbox and it comes with both front-wheel and all-wheel drive configuration.